Funcom announced today that The Secret World, Funcom’s story driven MMORPG will be relaunching this spring as Secret World Legends. Secret World Legends will be a shared-world action RPG with a completely revamped combat system from its predecessor. The relaunched version will also have a newly designed level progression system and updated visuals. The game’s full collection of missions will be free-to-play, packed with over 100 hours of content. The Secret World is set in a fictional version of the modern-day but blended with elements of magic and ancient mythology. Players assume the roles of supernatural heroes, participating in a war against evil as they take on monsters that threaten the modern world. Players travel the globe to a number of real-world locations along with fictional places such as Agartha. The game’s plot was given an overall conclusion but with room left for future expansions. Major inspirations for the game’s settings and storylines are based on H. P. Lovecraft’s works, Stephen King’s novels and the Indiana Jones franchise. The Secret World originally launched as a PC exclusive MMORPG in 2012. Developed by Funcom, The Secret World originally launched using a buy-to-play model, requiring players to pay a monthly fee to access the game’s services. Four years later, Funcom reworked the game’s business model, eliminating the requirement of a monthly fee but offering it as an option, providing paying players with additional in-game perks. 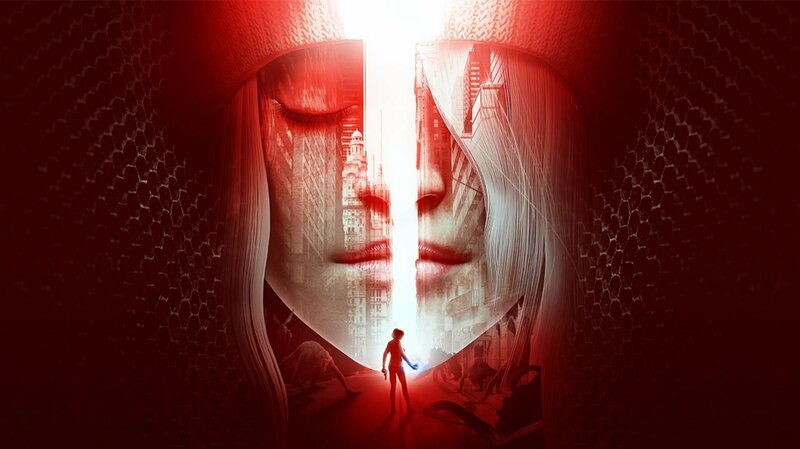 Funcom stated that their biggest goal with the relaunch of The Secret World has been to reimagine the core gameplay experience in a way that befits a modern-day action RPG. Secret World legends features combat that’s meant to feel more natural and deep systems that are more intuitive. The structuring of the early game has been revised for new players, improving the flow of the game’s missions and strengthening the pace of progression.